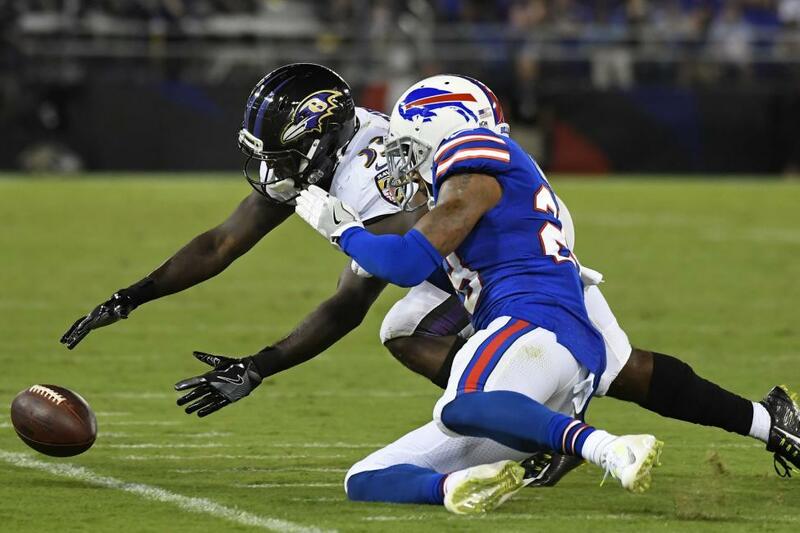 The Bills secondary got a boost on Monday, as the team brought back cornerback E.J. Gaines for a second stint with the franchise. Gains returns to the team after playing for one season in Cleveland. He was with the Bills in 2017 when Sean McDermott was the teams head coach. Last season Gaines started two games and playing in six before ending the year on injured reserve list with a concussion. “It’s really been frustrating, but that’s been my main focus this offseason, making sure I can stay healthy through 16 games this year,” Gaines said. In 11 games in 2017, Gaines recorded 59 tackles, nine pass breakups, three forced fumbles and one interception. “I’ve already talked to guys like Micah Hyde and Jordan Poyer, just to kind of find out what they’re thinking about this season. They’re just ready to get started like I am,” Gaines said. Be the first to comment on "Buffalo Bills Bring Back Cornerback E.J. Gaines"